Call Ready Mix Dispatch at (805) 890-9020. 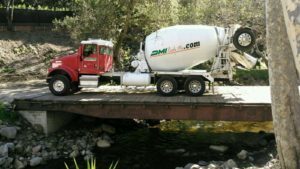 DMI has been serving the needs of it’s customers for over 20 years, DMI is locally owned and operated with a team experienced in custom blends of cement and ready mix concrete. 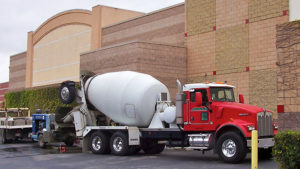 Answers to frequently asked questions about DMI Ready Mix Concrete including questions like, 1.) How do I know how much concrete to order? 2.) What strength concrete do I need? 3.) Why does concrete crack? and many others. For driveways, carports, walks, patios and garage floors. 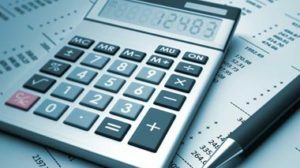 The Concrete Calculator helps you to estimate the concrete volume required for a pour or placement, the volume of concrete needed to fill a block wall, and the volume of concrete needed in a column.